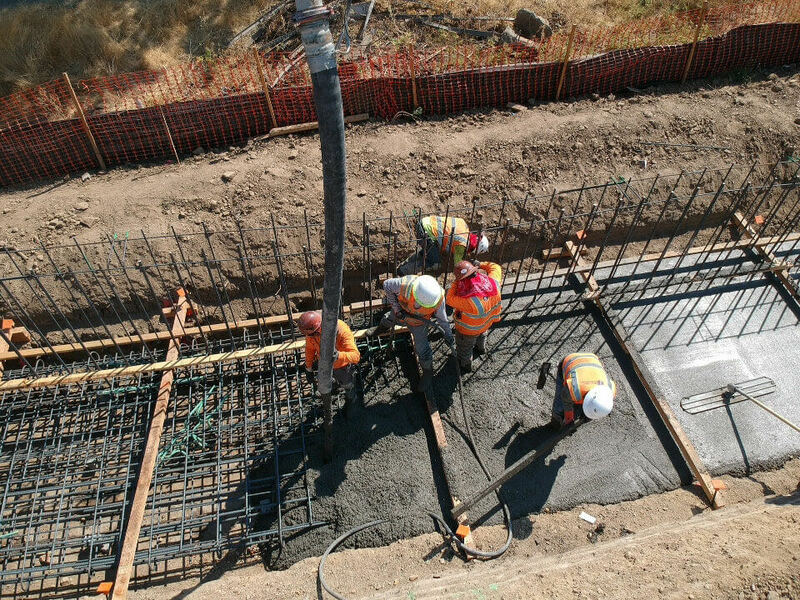 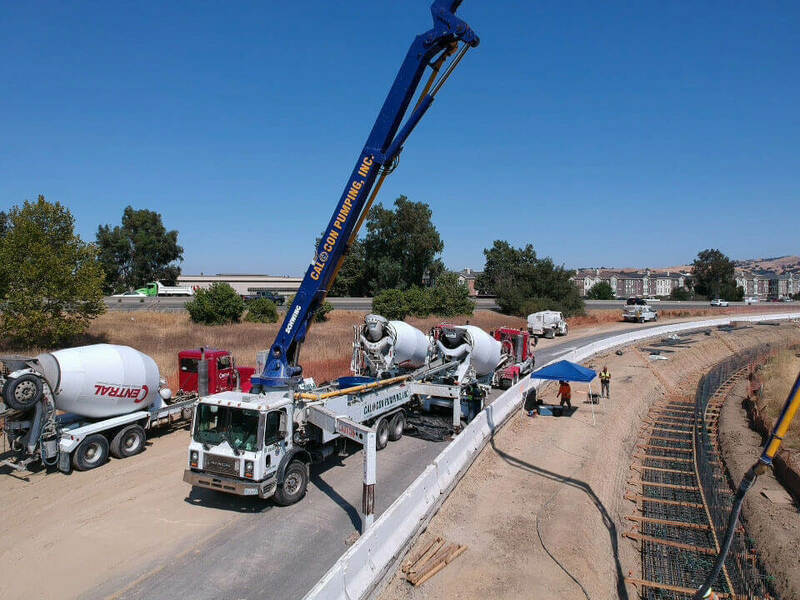 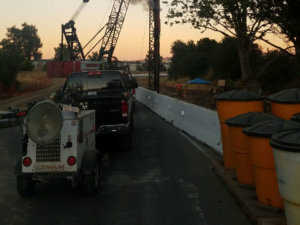 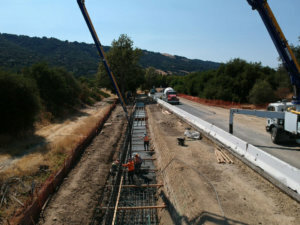 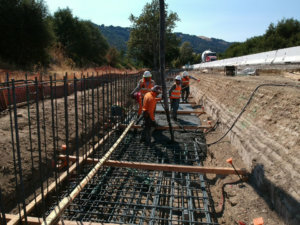 Essentially an add-on to the larger I-680 project, we will once again be a subcontractor to Bay Cities to construct 1,000 cubic yards of retaining walls including over 400 driven pile. Construction access will once again be minimal, but, with our ingenuity and experience, it will not be anything too large to overcome. 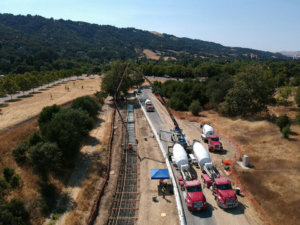 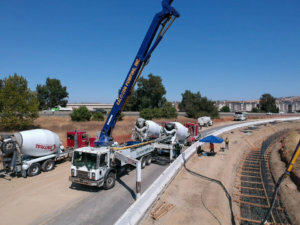 This project will fit in perfect with the rest of the work being performed on I-680 and we will be a major contributor to the success of these construction projects.